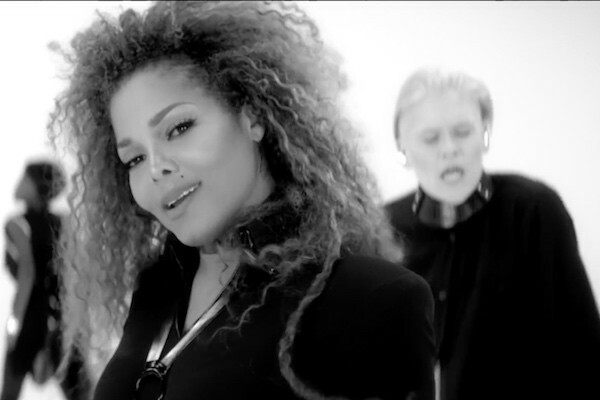 Janet Jackson is now the latest pop star to embark on a Las Vegas residency. Jackson announced that her new show “Metamorphosis” will take place at Park MGM’s Park Theater for 15 dates starting on May 17. The show will be “peeling back the layers of the immensely private life of Janet Jackson, sharing her transformation from a young girl with issues of self-esteem to global Icon” and include a “special 30-year anniversary celebration of her ground-breaking album Rhythm Nation,” according to the announcement. Fanclub and Citibank cardholders can buy tickets during the pre-sale on Feb. 27. The general sale begins on March 2 and you can purchase tickets here.